Bond 25 no longer has a director. The latest movie in the James Bond franchise, which spans over 50 years, has been in development for a few years now following the release of Spectre and until recently was in a good position with Daniel Craig returning for another run as the titular character. But the movie will now be moving forward without director Danny Boyle. In an announcement made through the official James Bond Twitter account, Boyle has left Bond 25 due to creative differences. Boyle is best known for directing Best Picture winner Slumdog Millionaire, Trainspotting and 28 Days Later. As a fellow Englishman, taking up the mantle as director of a James Bond movie seemed like a match made in heaven, until it wasn't. Boyle was announced as the director of Bond 25 back in March but that only lasted a few months as his ousting leaves a big void in the project. Details regarding the reported "creative differences" were not expanded upon, so we don't have much to go on other than this will only serve to delay the project even more. It has been three years since the last James Bond movie arrived in theaters, and the original plan was to make Bond 25 with a November 2019 release date in mind, but now that may not happen given the most recent hiccup. It seems Bond 25 just can't avoid problems regarding its cast. Before losing its director, the project was marred in a will he or won't he return ordeal regarding Daniel Craig's return as the suave spy for a fifth James Bond movie. He finally confirmed his return last summer. 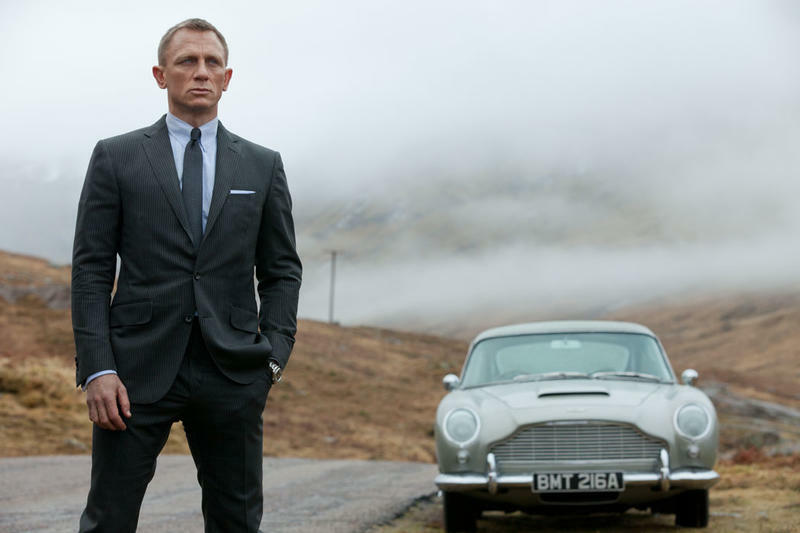 There's no indication as to which director will be chosen to helm Bond 25.